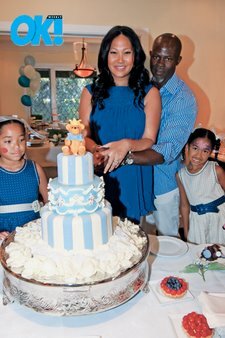 Could Kimora Lee Simmons be having a boy? In just a few weeks the designer will become a mom for the third time. On April 19th she celebrated with the impending arrival of her new baby with friends and family. We can’t wait to see if the couple is right!